I love educating, and I have missed it. 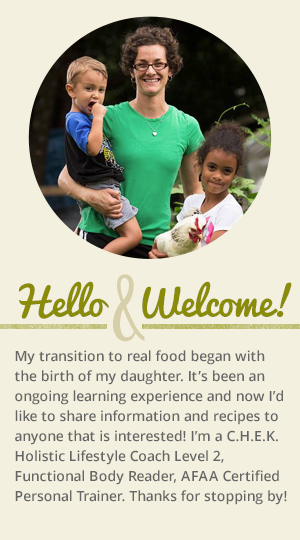 It has been super crazy around here and I have not had time to write blogs or post recipes. I have made some changes in regards to the computer....and I am only going to allow myself to write/blog on break at work or early in morning when everyone is still asleep. It’s not fair to take time away from my family(even if 15-20 min) to be on the computer if I don’t have to be, you know? So, if I don't post daily or write weekly....that is why, my family comes first! Also if you live around here(panhandle of Florida) you know we had a massive flood at the beginning of May, many people lost their homes and cars. We were lucky, our bonus room (our main living area) was flooded with 2 inches of water. So between moving and salvaging toys, ripping out drywall and carpet, and finding existing termite damage and then fixing everything(still an ongoing process), living in the other part of our house has been a little stressful. However like I said before, we are blessed to still have a house.....our room is almost complete! So the next chapter in my career has unfolded in the most unique way. I have registered for my Level 2 Holistic Lifestyle Coach in San Diego in December and I have started a 'go fund me page' with the encouragement and donation from 3 of my clients. I titled it 'Nourishing Mama need a 'CHEK'. 'CHEK' stands for Corrective Holistic Exercise Kinesology. I started the page because my clients encouraged me to ask my followers for a small donation of $5 each. The 3 of them collected money and donated it to me so I could purchase the last books I needed for the course. All in all, the books are around $500 and the course is $2300 not including air fare or hotel for 6 nights. Up until a few weeks ago, I had written this course off, for the next year or so, after having a lot of unexpected bills from the home repairs. Then out of the blue, they gave me the money for my books and I decided that this was it, I had to make it work. This is my opportunity to give even more back to you, my followers, and help you lead the life you want. I want to educate as many people as possible about holistic healthy living and I do it for free, with no strings attached. This is your opportunity to help me gain more knowledge and come back and share the information with you. If you can help and donate, please do, I will continue to educate and teach as many people as possible. Changing the world one person at a time! So, anyway just to let everyone know, I am still here I will just be doing a lot of studying in the next few months(this course requires a ton of pre-reqs and testing before you can go!!!) 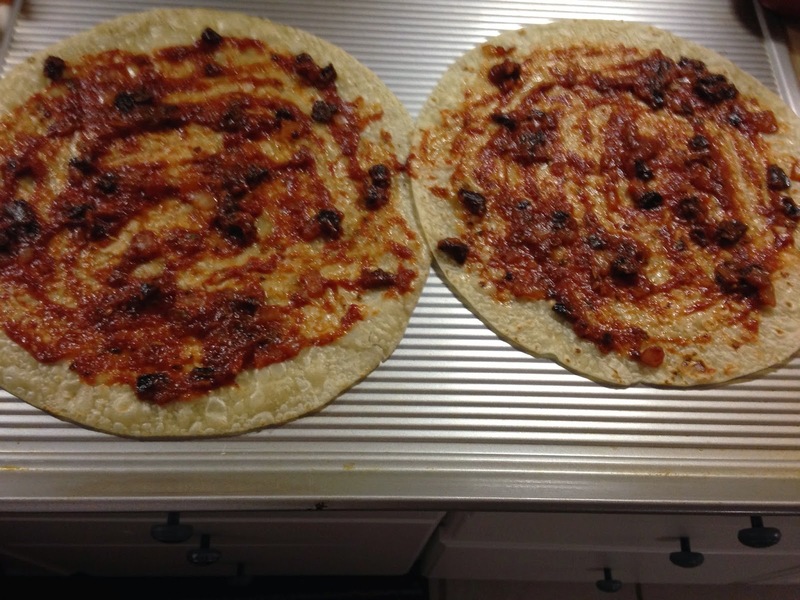 However, I will give you a recipe for a new pizza sauce that I have made a few times that was FANTASTIC! seriously...can you see how yummy this is? Soak sun dried tomatoes in water for 20-30 minutes to soften. Mince and reserve soaking water. Heat skillet and melt lard, sauté onions for 2-3 minutes until soft then add garlic. Add sun dried tomatoes to pan and sauté for 1 minute. 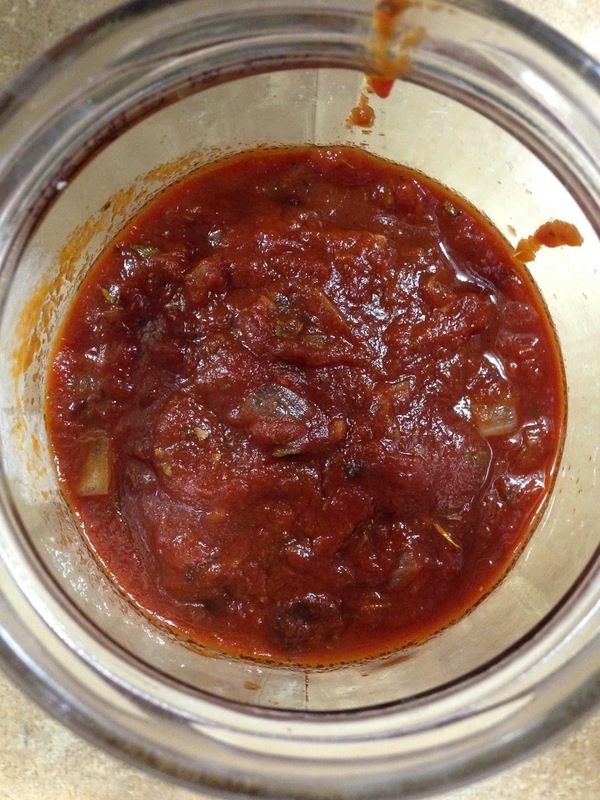 Add tomato paste and reserved water and combine well. Add spices and stir. Add a pinch of salt and pepper and simmer for 3-5 minutes on low. Taste and adjust seasoning. Let cool and transfer to glass jar, use as needed. If you don’t like the chunks, you can blend in blender. To make probiotic, after it has cooled, add about 1/4 cup whey to container on top and leave on counter overnight(or about 6-12 hours). Put in fridge in morning. Enjoy!